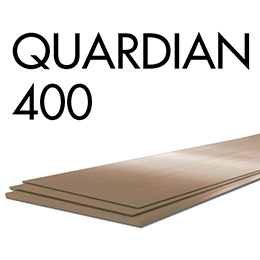 High protection HBW 600 steel, protection plate steel, includes exceptional properties in ballistic resistance with high strength and an average hardness of 600 HBW. 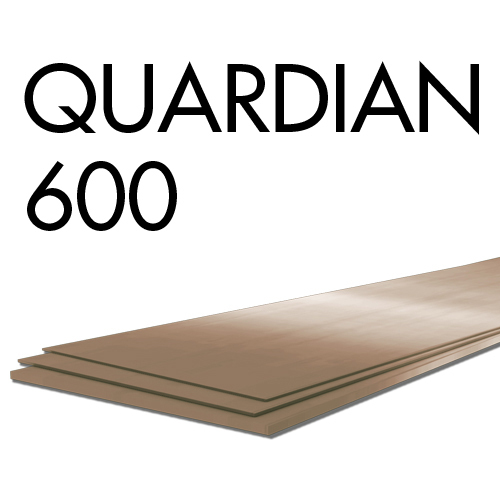 High protection HBW 600 steel (Quardian 600) can be used for various applications such as hbw 600 steel valuable transporters, hbw 600 protected buildings, valuable transporters, protected buildings, armoured personnel carriers, armoured limousines, and patrol vehicles etc. NLMK Clabecq carries on the extension of its dimensional program of Quardian 600 in order to propose quickly athickness range from 4 to 20 mm.